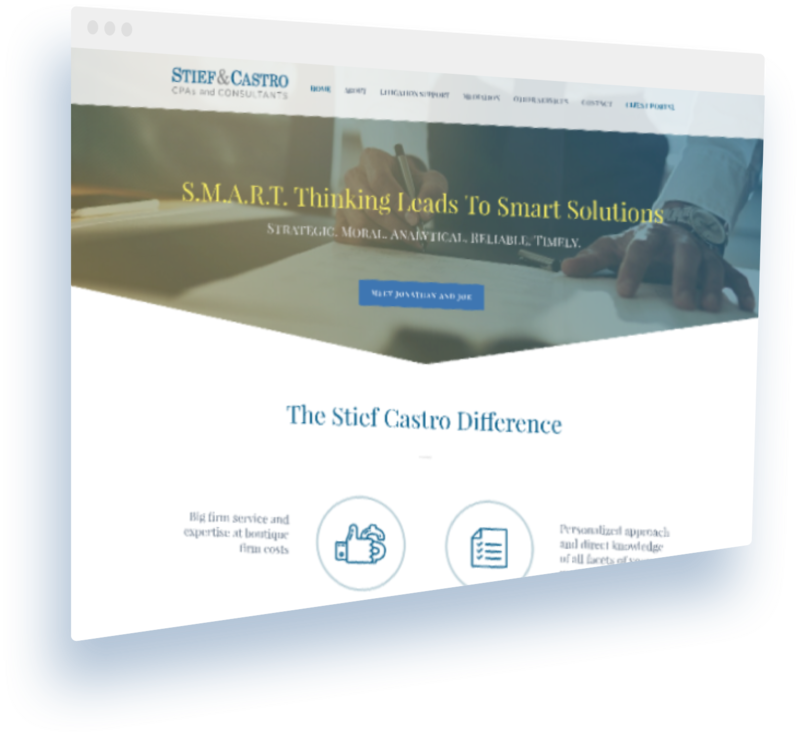 Stief & Castro needed a site that reflects their professional services as lawyers, forensic accountants, and consultants. Pirate Labs took on the challenge of launching a clean, professional site in under 30 days. 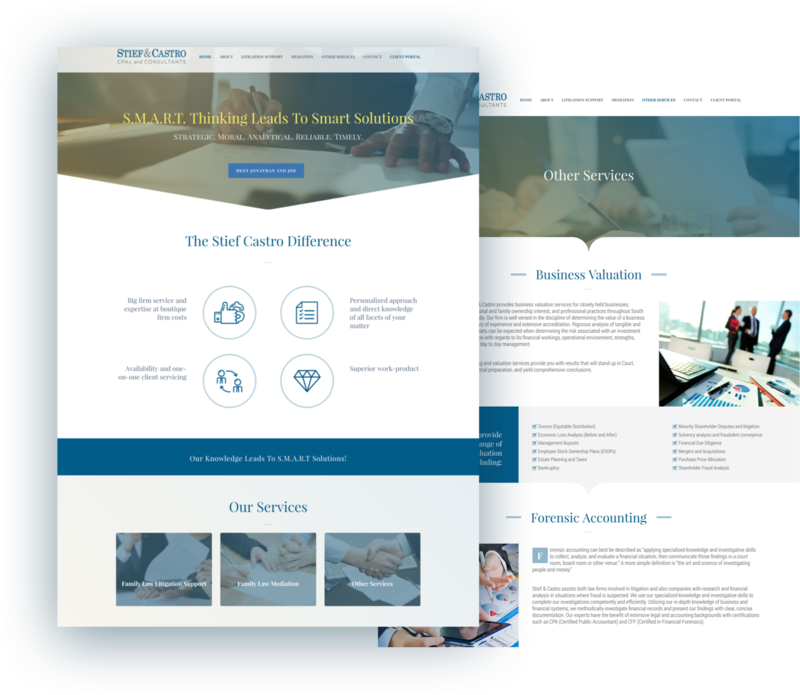 Stief & Castro's previous site had no calls-to-action, no way of receiving conversions, and a high bounce rate, not to mention an outdated look. They needed a new site that took them out of the early 2000s and into a modern, clean aesthetic....in under 30 days. 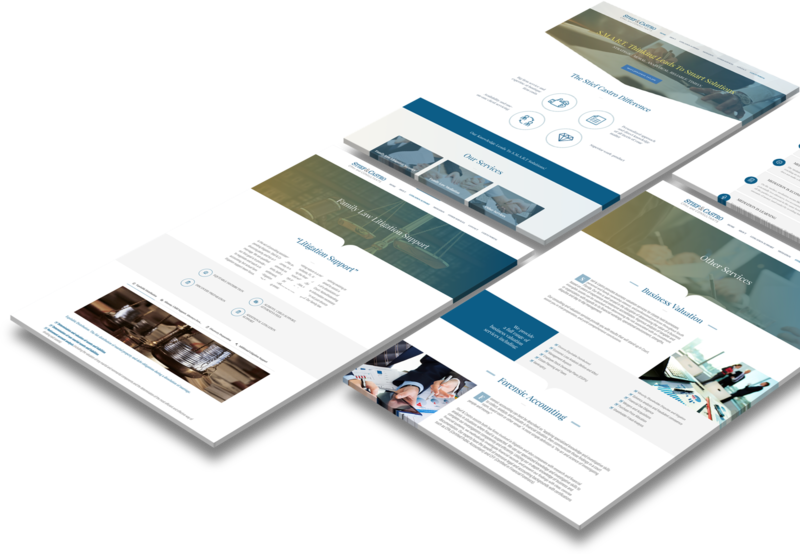 Using a WordPress theme as the baseline, our design team customized photography selections, iconography, and other design elements to create a unique, professional site quickly and on-budget. They added inquiry forms, exciting content, and calls-to-action to direct users to spend more time on the site and convert. One of the challenges of creating highly-interactive websites is how to extend that experience to mobile and tablet users. Our UX team worked closely with our programmers to create a seamless experience, regardless of which device the user was on. 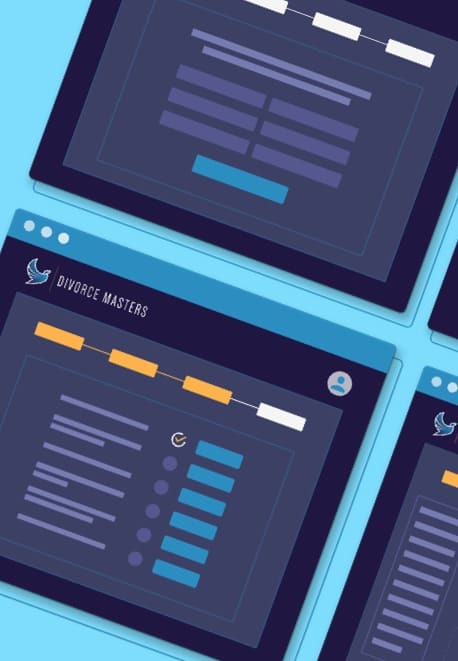 We helped Divorce Masters build a ground-up solution to revolutionize the process of divorce. 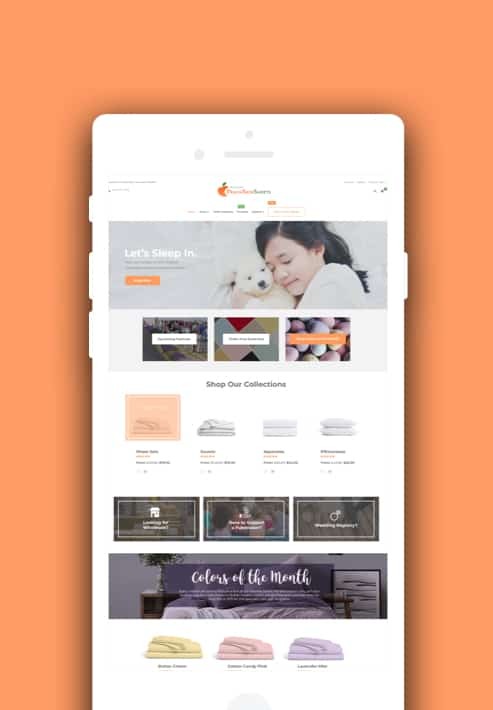 Our comprehensive plan involved rebranding, a newly designed and mobile-optimized ecommerce website.